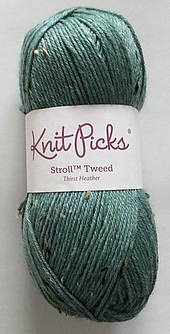 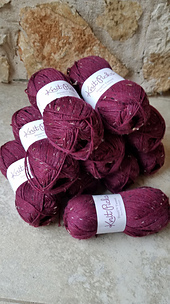 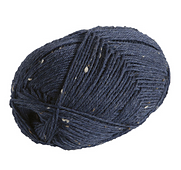 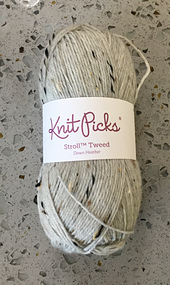 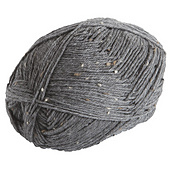 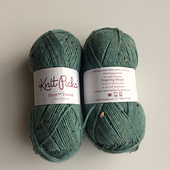 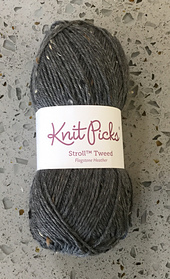 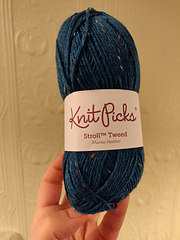 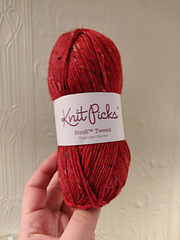 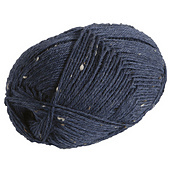 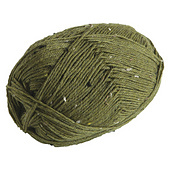 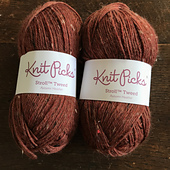 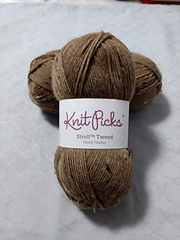 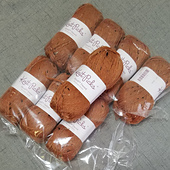 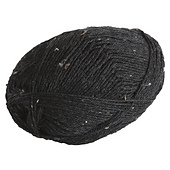 Stroll Tweed is perfect for gift socks because it is machine washable, so does not require special care on the part of the recipient. 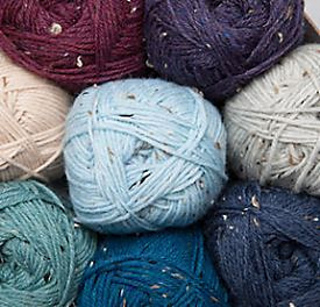 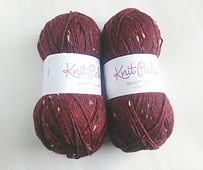 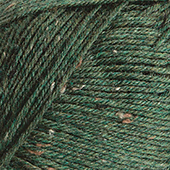 The rich, solid colors show off texture, lace and cables. 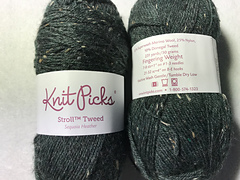 The red, blue, green and yellow nubs of the tweed add flecks of interest, but they do not distract from stitch patterns at all. 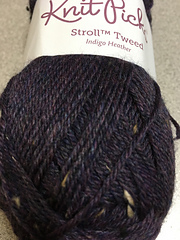 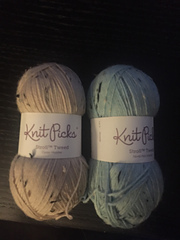 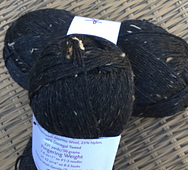 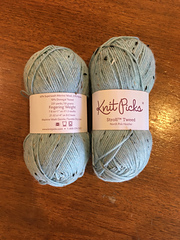 We’ve also tried Fair Isle socks using this yarn, and the nubs are a fun unifying element throughout the color work design. 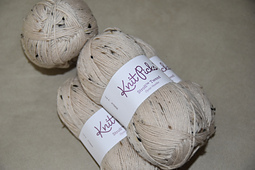 The softness makes these socks a special treat for your feet.